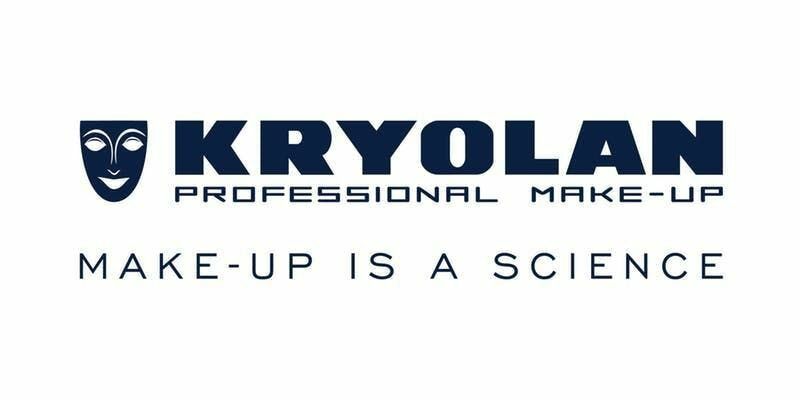 In this fun and informative 4-hour workshop, attendees will learn tips and tricks to create a variety of imaginative face painting designs using Kryolan’s full range of Aquacolor products. From festivals to fantasy make-up, face painting techniques can be utilized in a variety of make-up applications. Through hands-on demonstrations, students will be taught the necessary brush techniques needed to create their desired face painting designs. 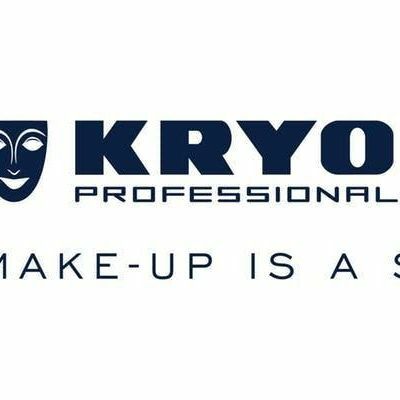 KRYOLAN PRO CARD MEMBERS: To receive your pro discount, please email ZWR1Y2F0aW9uIHwga3J5b2xhbiAhIGNvbQ== and provide your full name and Pro Card member number.